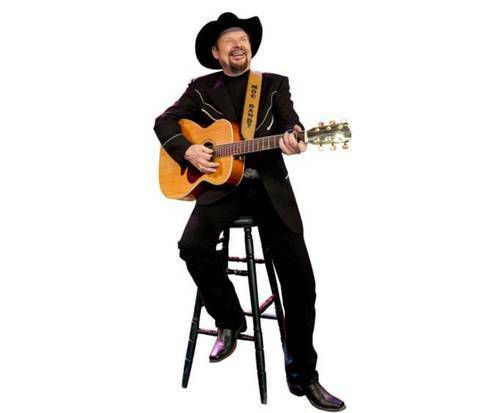 Moe Bandy & Johnny Lee is not currently scheduled to play in Branson. If you are looking for a fantastic experience in Branson, MO, make sure to check out Moe Bandy and Johnny Lee. This country music duo is sure to impress all who see them play live. Both of the artists are known for their strides made in the industry, and are sure to put on a great show. 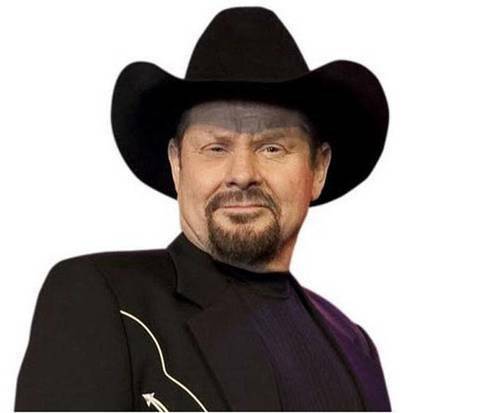 Moe Bandy began his musical career in 1962 when he began frequently performing at bars and honky tonks. Though he managed to get by and released his first single in 1964, he didn't really rise to popularity until 1973 when he branched off from Moe and the Mavericks and went solo. He released a single titled, 'I Just Started Hatin' Cheatin' Songs Today' and it peaked at number 17 on the US country charts. He went onto produce several other hits, including, 'Bandy the Rodeo Clown' and 'Don't Anyone Make Love at Home Anymore'. Also joining him on the stage is Johnny Lee. Known for his hits and his work with Mickey Gilley, he made a name for himself in country music. Five of his hits reached the Billboard magazine's Hot Country Singles Chart including, 'You Could Have Heard a Heartbreak', 'The Yellow Rose' and 'One in a Million'. Do not miss out on seeing these two country legends live in Branson, Missouri. If you love country music, this is definitely a concert you must see. Now, here, of course, we have the real guys. They are both not only good singers but great entertainers, talking and kidding with us, telling fun stories, connecting totally with us. A great, great ending to our stay in branson. Johnny lee's band was fine, but moe bandy's band was better. Maybe the difference was due to sound control. We could hear the lead guitar more than the other instruments in johnny lee's band, which was interesting actually, but moe bandy's band was one tight sound, if that's the word -- really really good! We loved both shows and didn't want them to end. Moe bandy imitating other singers was hilarious and spot on. 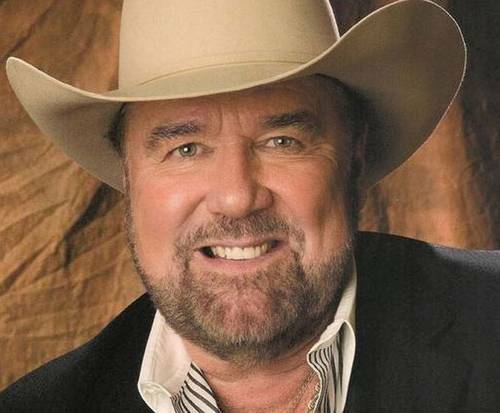 Johnny lee's timing in telling stories and jokes was perfect. Hope to see the again.